Multimat | black sheep was a Cardiff based creative agency, specialising in advertising & design for the printed world. Nothing wooly about that! Its been while since we popped our heads out of the pen and into the blogosphere. With summer now finally arriving and a well earned holiday on the cards, it’s probably a good time to bring you up-to-speed with what we’ve been doing over the last few months. 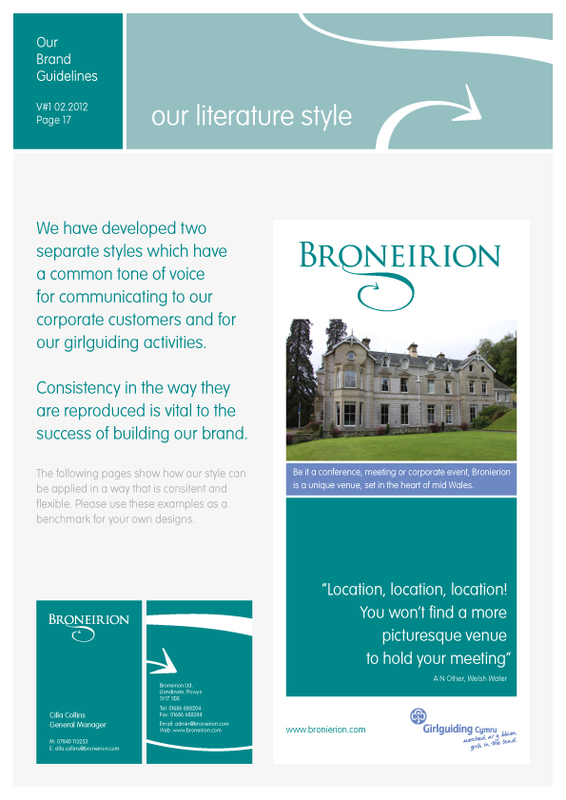 We’ve re-branded ‘Broneirion’, Girlguiding Cymru’s outdoor centre in Mid Wales, as well as providing them with a new visual language and marketing collateral. We’ve also provided promotional support to Hybu Cig Cymru with exhibition banners and marketing brochures as well as producing the latest prospectuses for Cardiff Business School. 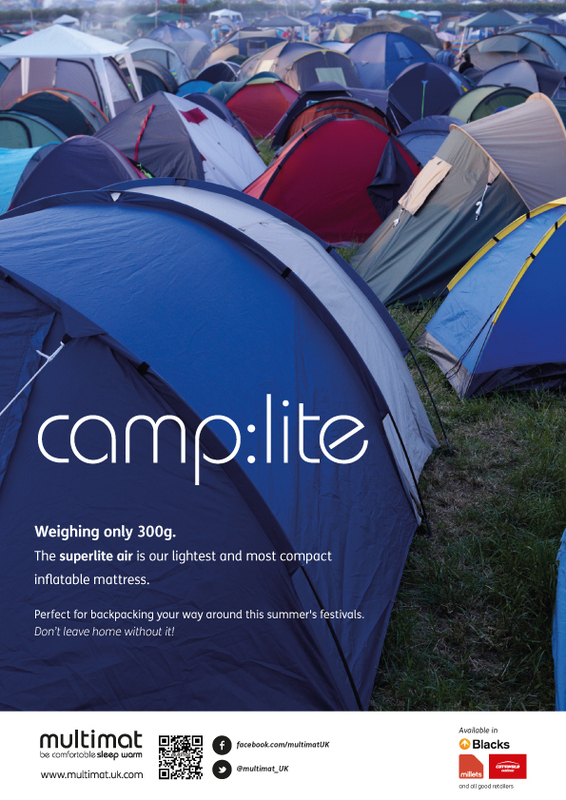 But a large chunk of the work that we’ve been producing over the last nine months, has seen us focus on developing and growing on one of our long term clients; multimat®, one of the UK’s leading outdoor equipment manufacturers. From the ground up, we’ve looked at brand perception on the high street and gaged the opinions of the end user, to how they are supported by the retail sector, which culminated in the production of a complete audit review of the market and their share in it and how their brand stacks up against the competition, together with recommendations for advertising and a social media strategy. After approval of our recommendation, we’ve undertaken a complete redesign of their packaging, specifying new range colours and imagery to support their products. 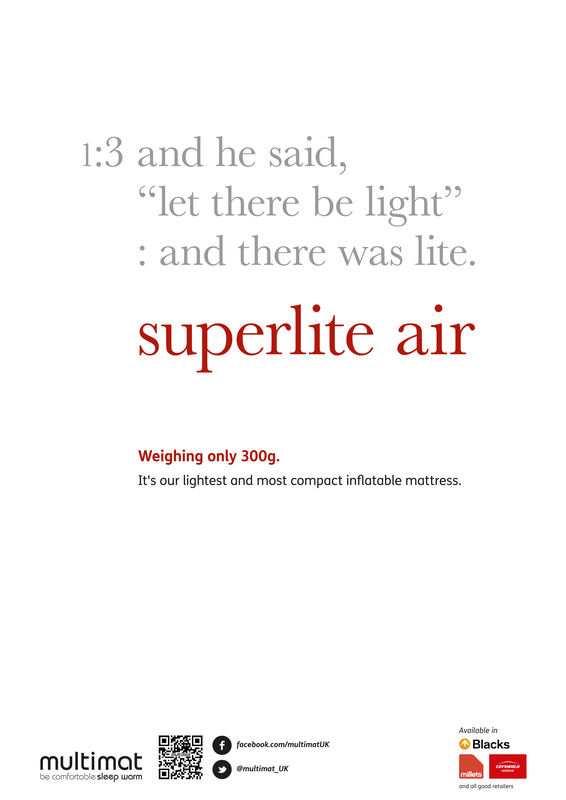 We’ve supported this by the inception of two new ad advertising campaigns, one for their ‘superlite air’ inflatable mattress, the other; for their family premium range of self-inflating mattresses. We’ve also produced our first a short form video to promote the brand online via YouTube & Facebook and have just competed their 2013 outdoor & military collection catalogue. This refocusing on brand profile is in anticipation of their launch into Europe next year, starting at the 2013 OutDoor show in Friedrichshafen, Germany. Where we recently visited the show to recce the venue and check out the competition. This is my videoblog/visual diary/reference material from the trip. OutDoor 2012, Friedrichshafen – a visual diary from Neil Asher on Vimeo. 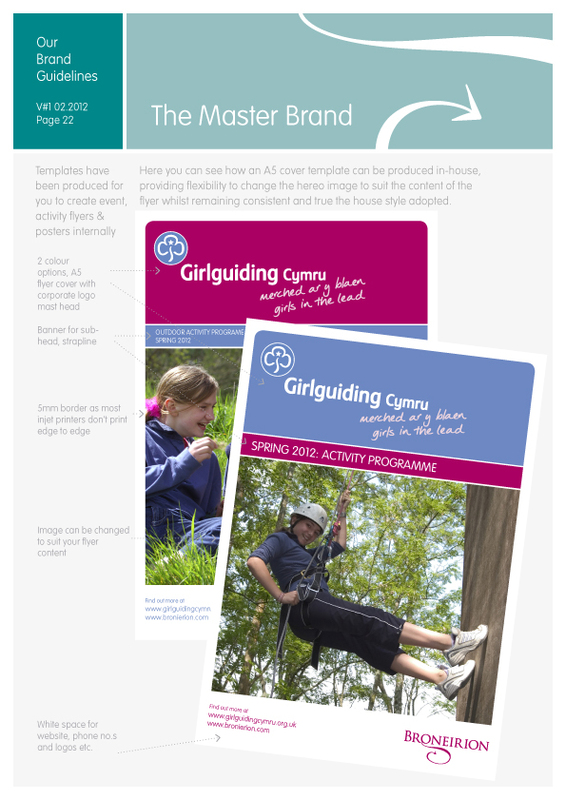 Delivered to retailers at the end of last week, the new & updated, Multimat® product range brochure for 2011. 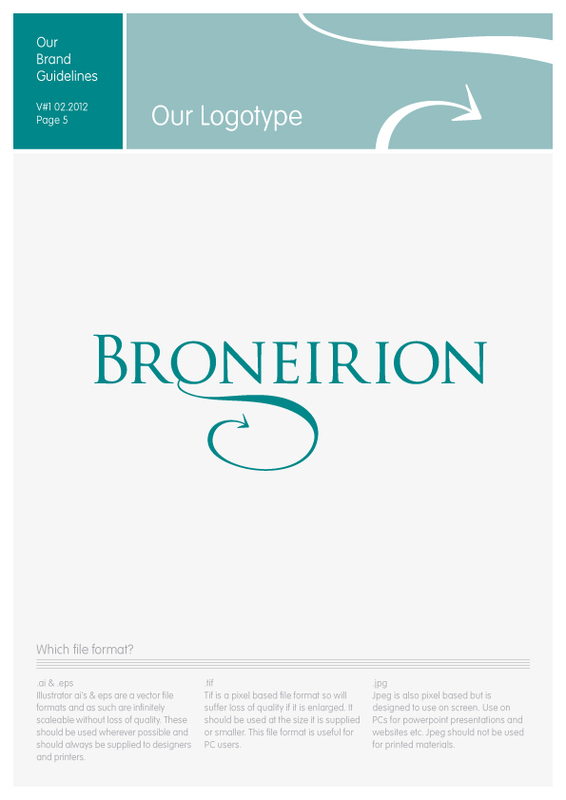 Click on the Brochure cover (above) to view the brochure at Issuu.